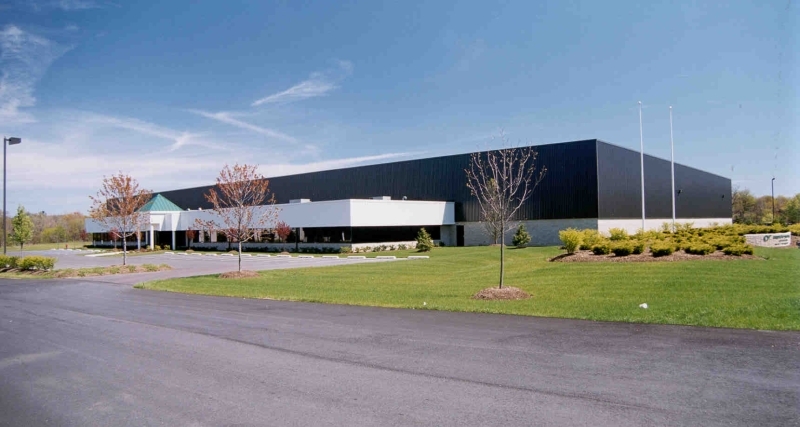 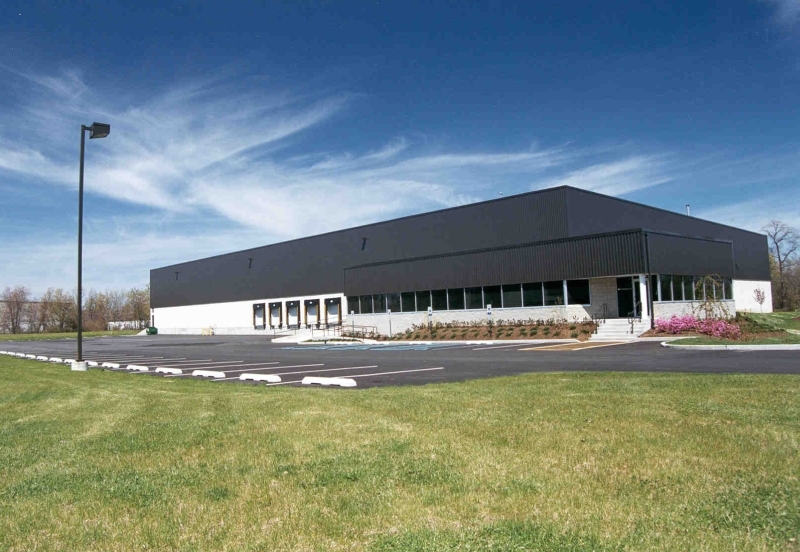 This Whitesell developed, owned and managed complex offers buildings designed with the end user in mind featuring ample loading, high clear heights, and wide bay spacing in an industrially zoned business park. 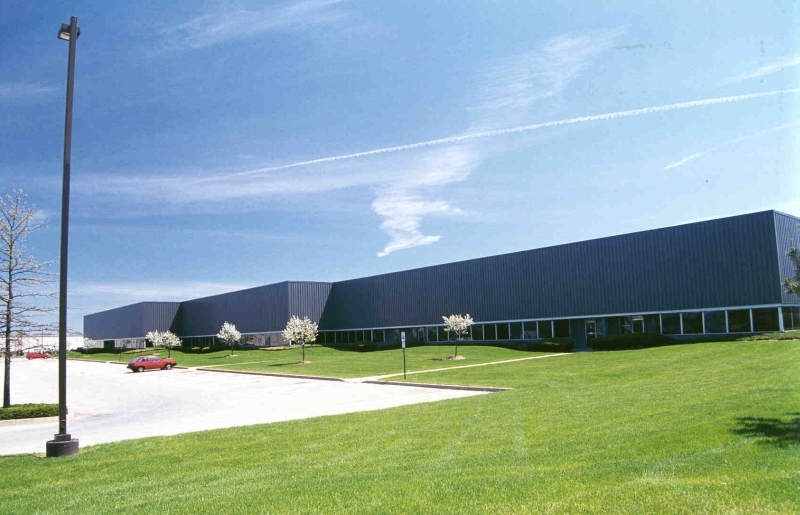 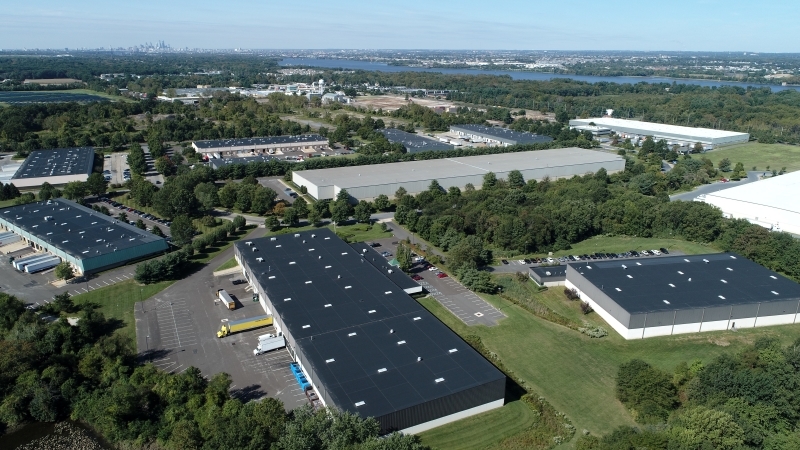 The attractive landscaped campus environment welcomes distribution, manufacturing, and office in the heart of Burlington County's Route 130 commercial corridor. 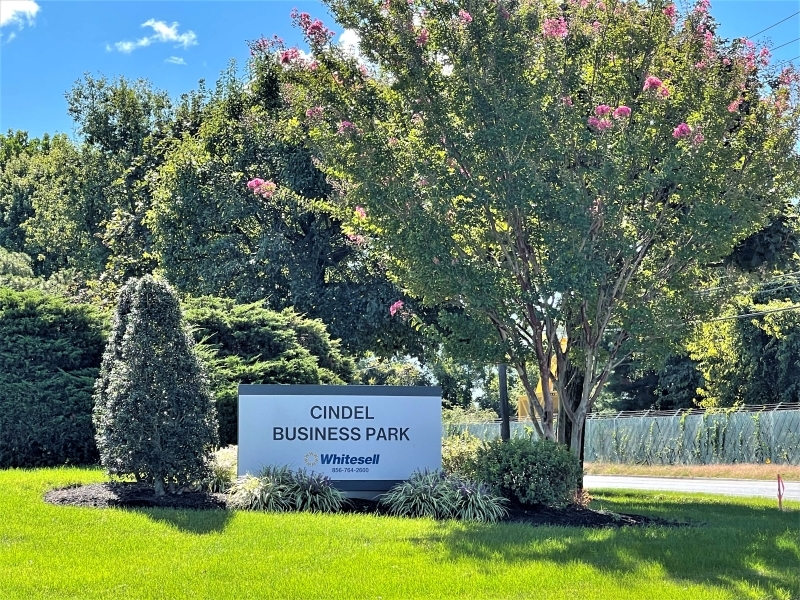 Cindel Business Park is within walking distance of a NJ Transit bus stop and less than one mile from NJ Transit’s RiverLine commuter rail stop in Cinnaminson.